Today’s winning leader is not just here to weather the storm; they are here to completely change the game. To survive and prosper in 2017, companies must adopt a way of managing that is based on their capacity to learn and change—consciously, continuously, and quickly. Anticipating and preparing for change is the essence of competitive advantage. The leaders who dominate in this new era will not only understand the changes affecting them, but they will seize them, master them, and use them to their advantage to achieve ever-higher performance. While every leader plans and communicates their strategy before the competition begins, once in the race, it’s often necessary to make split-second decisions to redirect efforts. If you don’t notice the shifts in the wind and adjust quickly, you may lose your strategic options. Since opportunities come and go rapidly, you can quickly become a victim of changing circumstances. vision is translated into action. People are recognized and rewarded for these practices. However, many companies don’t seize opportunities prompted by change because they cannot see opportunities prompted by change. They are so busy making the most of yesterday’s opportunities, they cannot see today’s or create tomorrow’s. What worked in the past no longer guarantees success in the present, let alone the future. New leadership is needed—leadership that goes against the grain, challenges conventional wisdom, and pushes the status quo. Developing the mindset and ability to embrace change is a considerable challenge. World-class competitors can do it. They know that change is accelerating and that in a time of constant change, the ability to learn and change faster than their competitors is a competitive advantage. Many excellent companies fall from grace because business conditions shift and they fail to adapt. With fluctuating markets, proliferating technologies, and changing political frontiers, the challenge is no longer to manage growth. Now managers must cope with sudden shifts in the rules of the game. Are you ready? How will you handle sudden and radical changes in business conditions? Many companies are still in survival mode after the 2008 recession. They are trying to survive, not grow. The same is true of some executives. Trying not to lose is far different than trying to win. Today’s winning leader is not just here to weather the storm; they are here to completely change the game. World-class competition is the ultimate proving ground of people, teams, and organizations. Just as we saw in this summer’s Olympics, competition brings together exquisitely prepared men and women in a pressure-cooker atmosphere—each of them vying for victory. The line between success and failure is often razor thin…no more than a hundredth of a second or a few millimeters. The winners will be those who best prepare both physically and mentally and give the extra effort that leads to victory. Michael Winston had a career of distinction in executive positions for over three decades in five Fortune 100 companies across three industries. He served in executive positions for Motorola, Merrill Lynch, McDonnell Douglas, Lockheed and Countrywide. As global head of leadership and organization strategy, he worked closely with C-Suite Officers to develop business models, craft strategies and structure, create cultures and develop leaders. As Enterprise Chief Leadership Officer for Countrywide Financial, Winston rebuilt the strategy, leadership and culture and tried to stop the fraud, corruption and deception he observed. His warnings were dismissed and ignored. Winston’s experiences in confronting Countrywide executives about fraud, market manipulation and insider-trading are highlighted in numerous media reports including this New York Times feature. 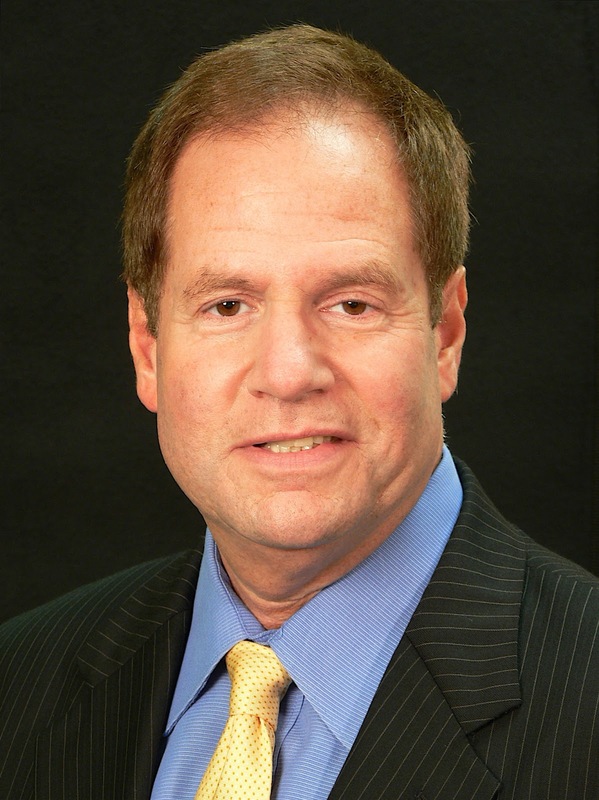 He is a founding member of the Bank Whistleblowers United, and holds a Ph.D. from the University of Illinois, a Master’s Degree from the University of Notre Dame and attended executive programs at Stanford University and the University of Pennsylvania's Wharton School. 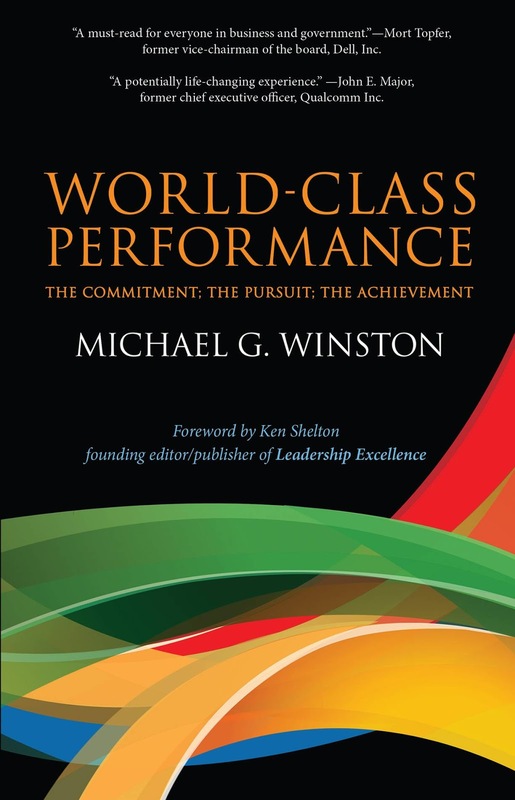 For more information about Winston visit him on LinkedIn and on MichaelWinston.com, His book, World-Class Performance, is available for purchase on Amazon and other fine booksellers.